We have just updated Advanced Office Password Recovery and Distributed Password Recovery with NVIDIA Tesla K20 support, enabling world’s fastest password recovery with NVIDIA’s latest supercomputing platform. 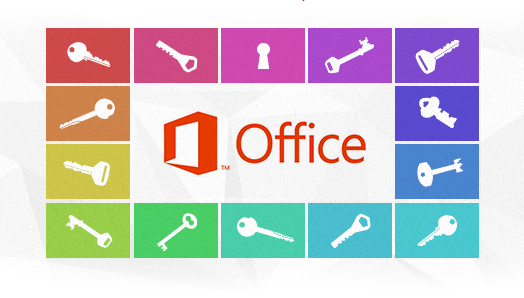 Elcomsoft Advanced Office Password Recovery removes document restrictions and recovers passwords protecting Microsoft Office documents, while Elcomsoft Distributed Password Recovery can quickly break a wide range of passwords on multiple workstations with near zero scalability overhead. GPU-accelerated password recovery dramatically reduces the time required to break long and complex passwords, offering more than 20-fold performance gain over CPU-only operations (compared to a quad-core Intel i7 CPU). 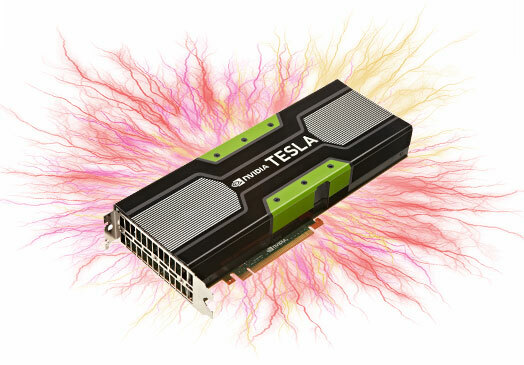 NVIDIA’s latest Tesla K20 platform further increases the performance, delivering a nearly 1.5x performance increase compared to the use of a dual-core NVIDIA GeForce GTX 690 board.